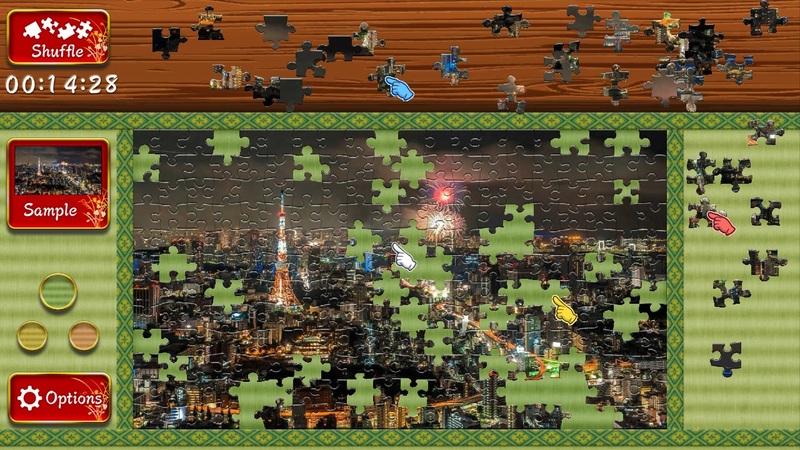 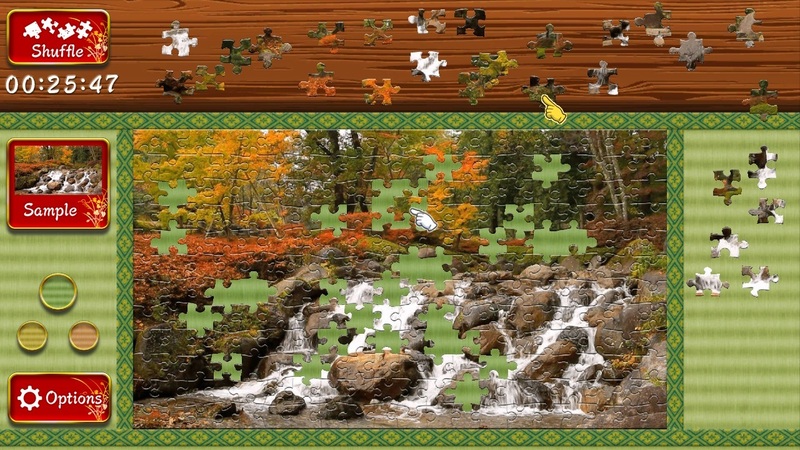 Watch over 37 diferent jigsaws puzzles come to life before your very eyes! 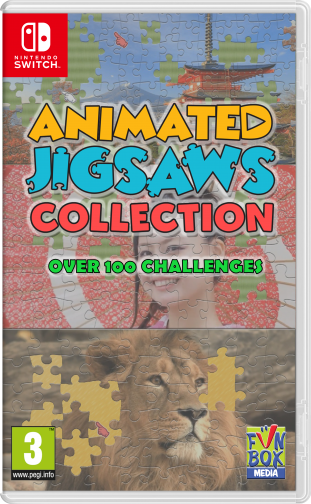 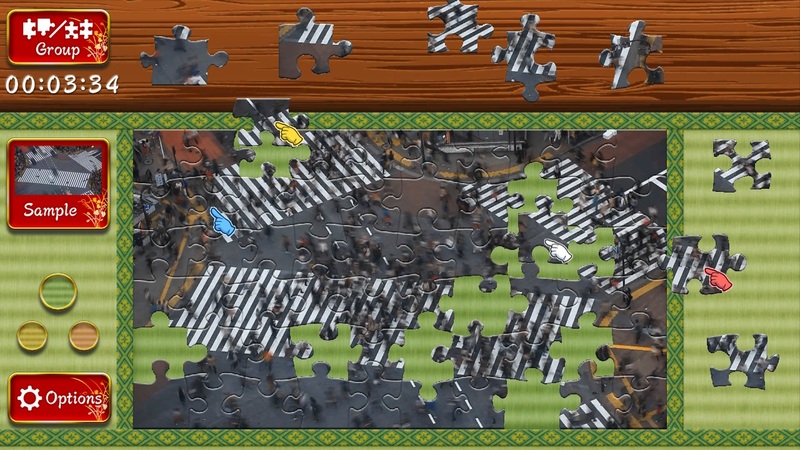 Choose 60, 120 or 240 piece jigsaws to complete, once these have been unlocked, resulting in over 100 jigsaw challenges. 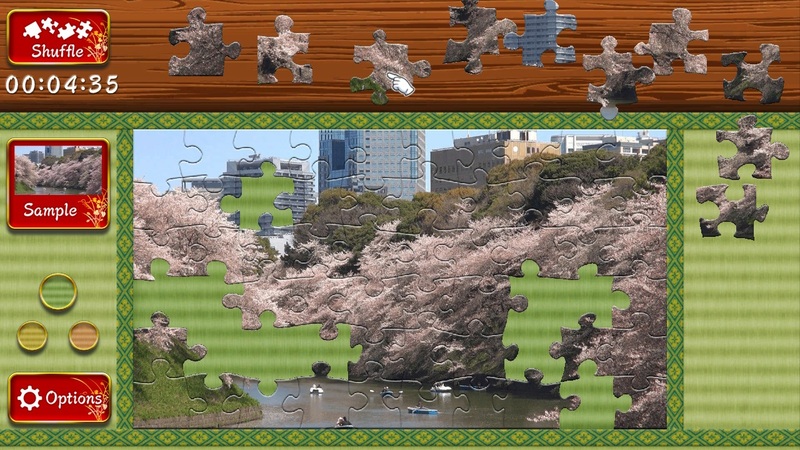 “Animated Jigsaws: Beautiful Japanese Scenery” contains moving images from spring, summer, autumn and winter capturing the natural beauty of Japan. 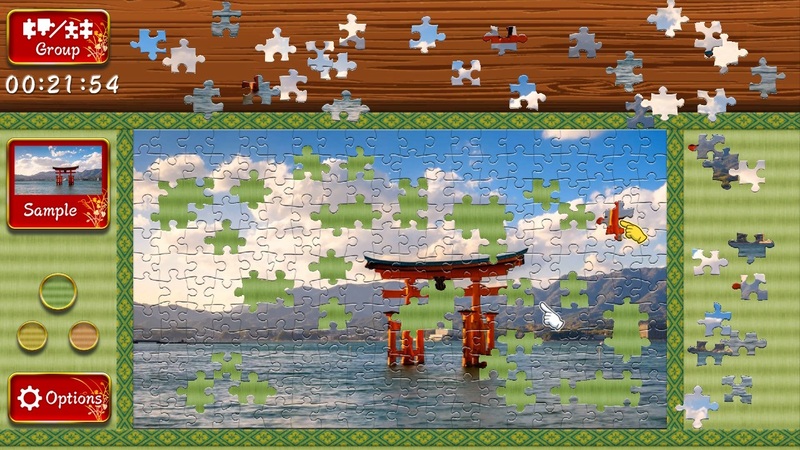 Piece together scenes from some of Japanese most famous places including Mt. 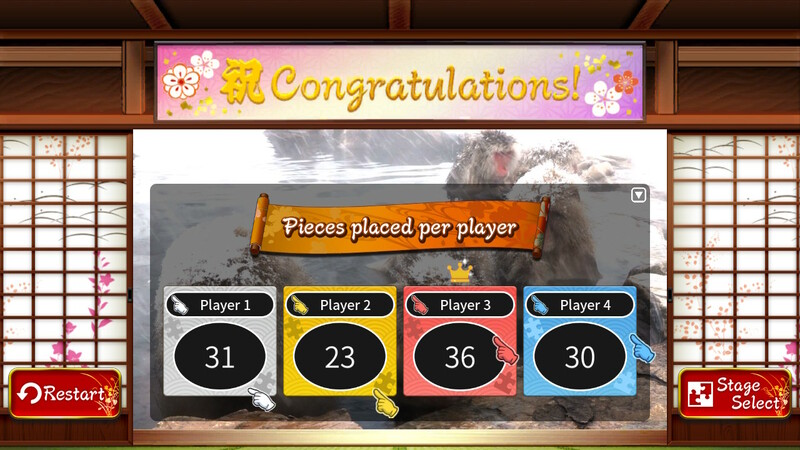 Fuji, Kyoto, Tokyo and the Snow Monkeys enjoying a bath in a natural hot spring! 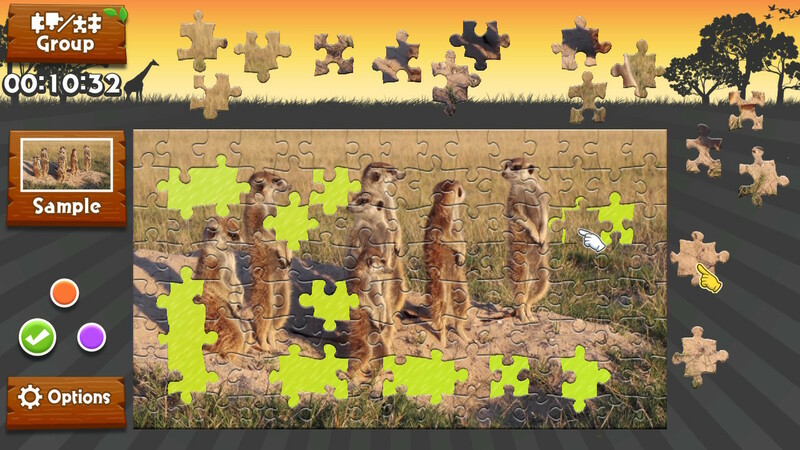 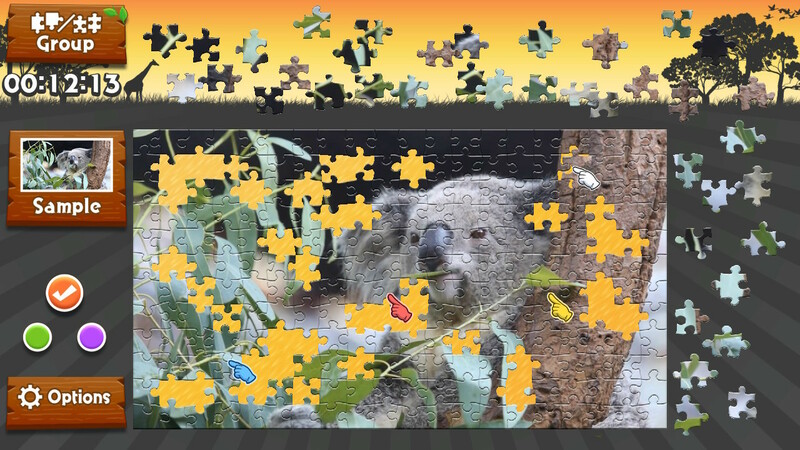 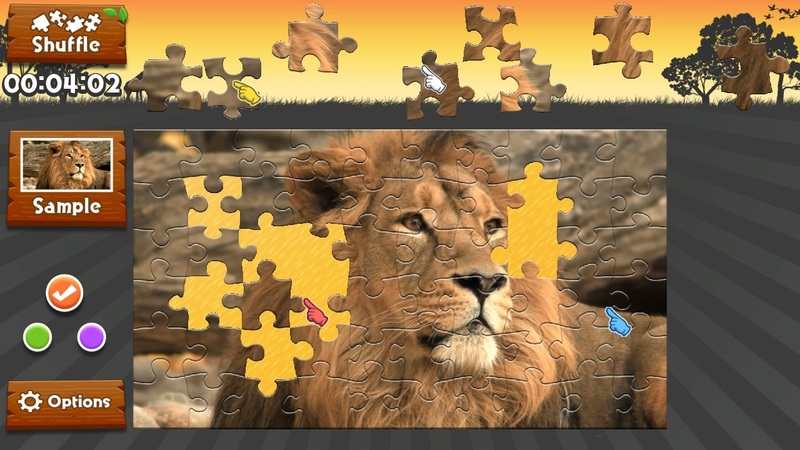 “Animated Jigsaws: Wild Animals” contains short videos as jigsaw puzzles that are pieced together to reveal stunning shots of wild animals in their natural habitats, such as Lions, Elephants, Meerkats, Polar Bears and Penguins, in fantastic detail. 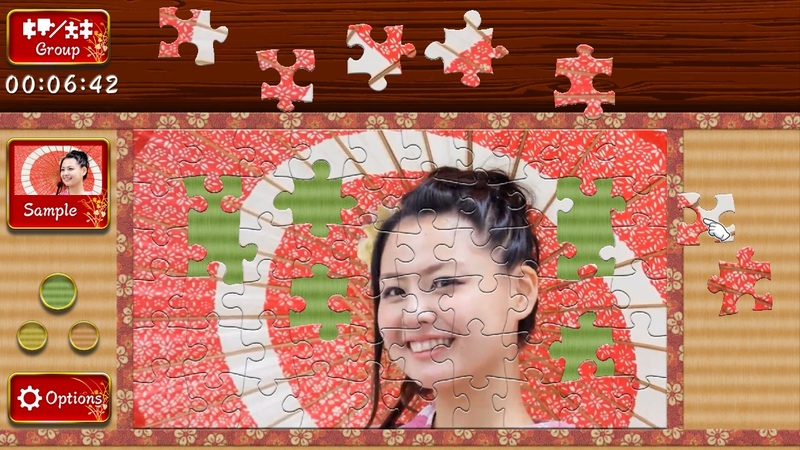 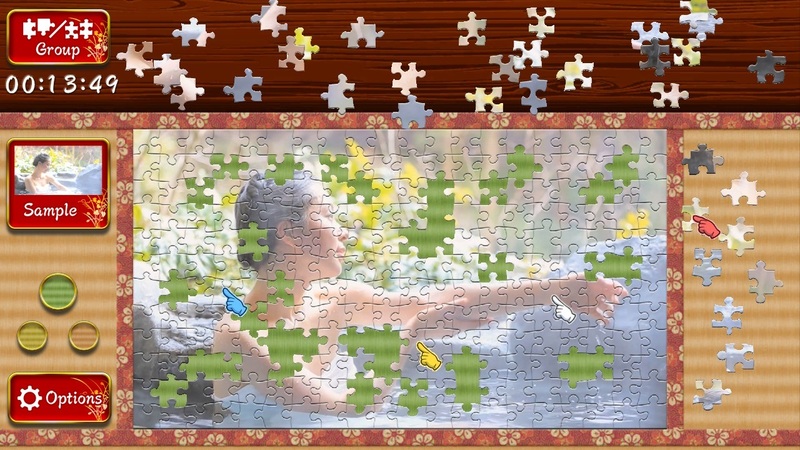 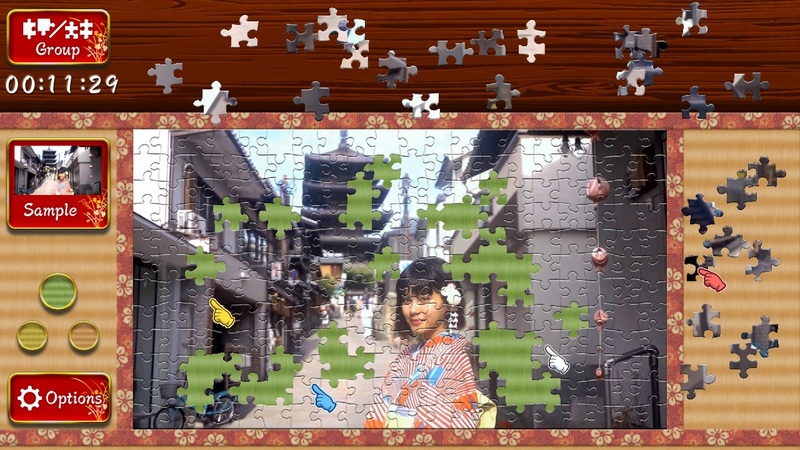 “Animated Jigsaws: Japanese Women” contains 15 beautiful Japanese ladies wearing traditional kimono and yukata clothes in various locations such Kyoto City, by a lake, and relaxing in a hot spring bath. 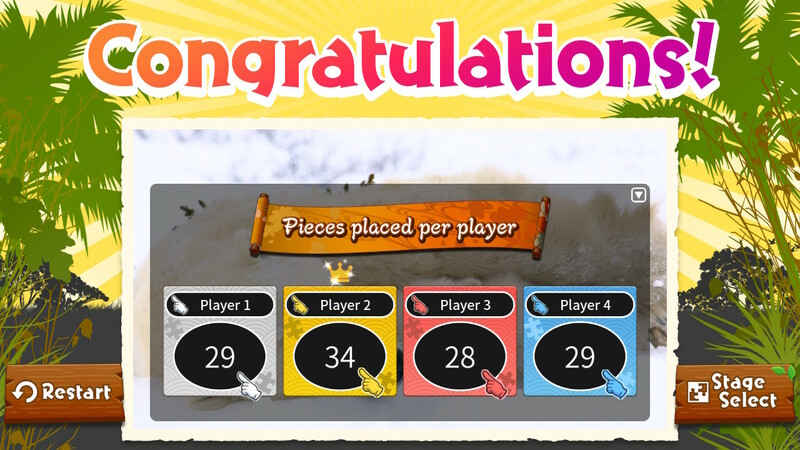 ● Solve puzzles with friends in multiplayer for up to 4 players. 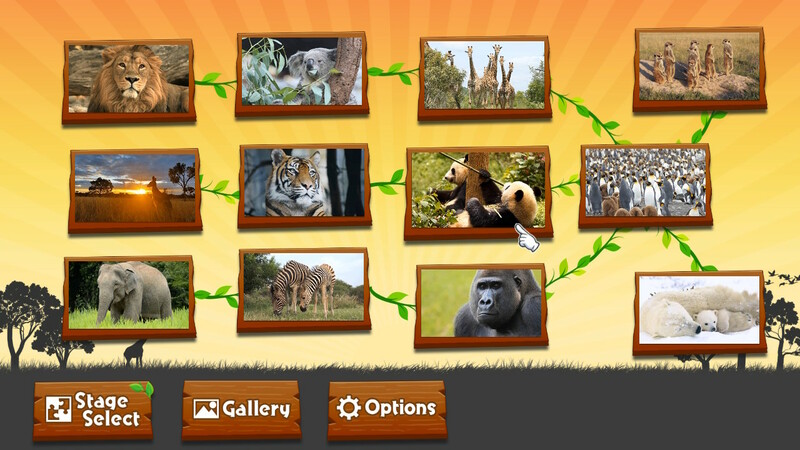 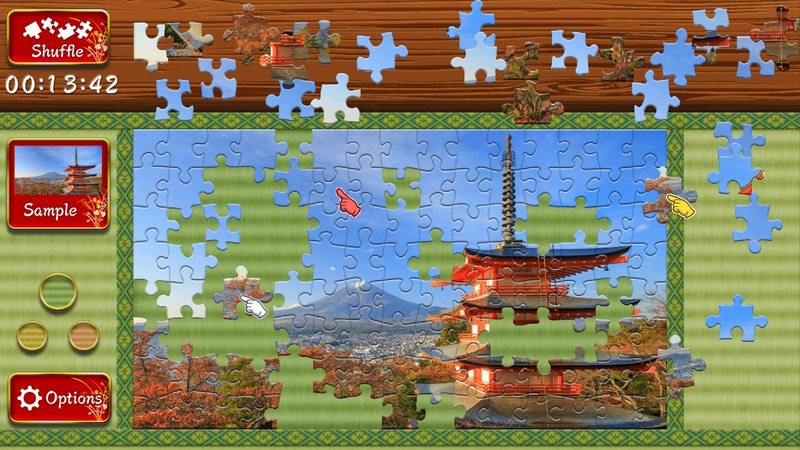 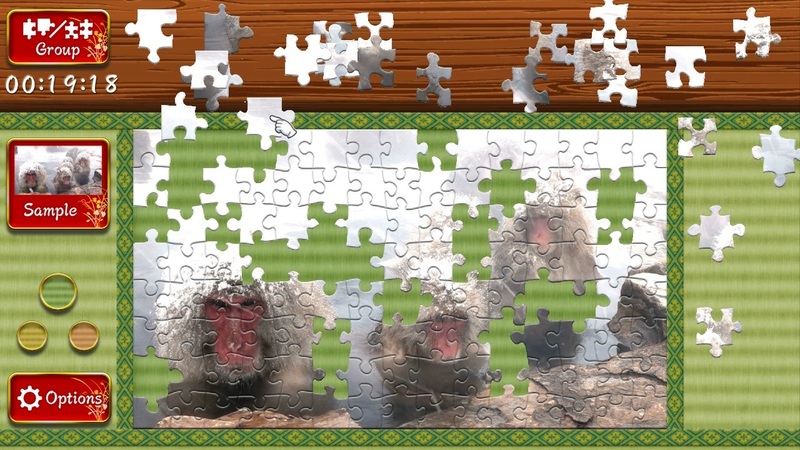 ● Easy-to-play traditional jigsaw puzzles. 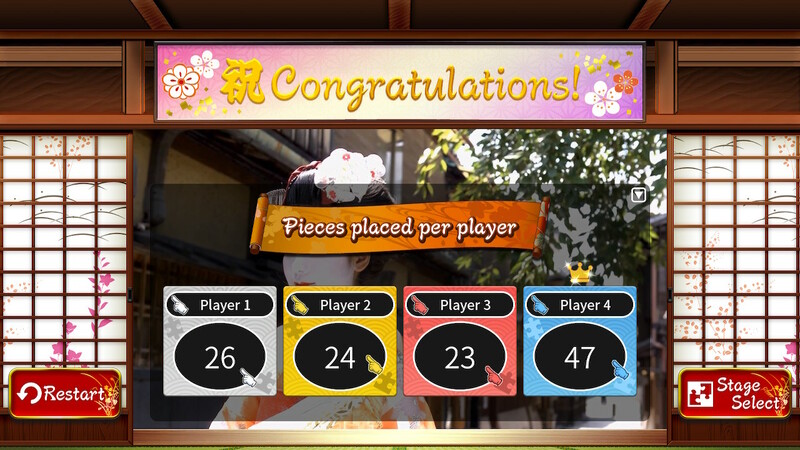 ● Selection of three background colors. 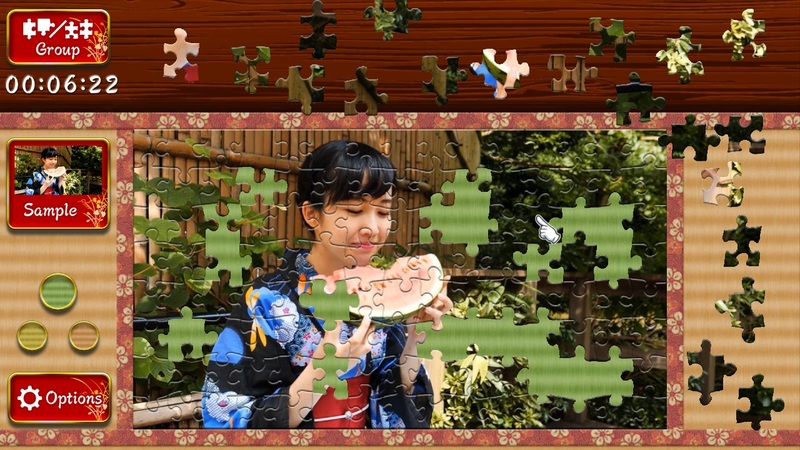 ● Selection of three different background music tracks in each of the 3 games. 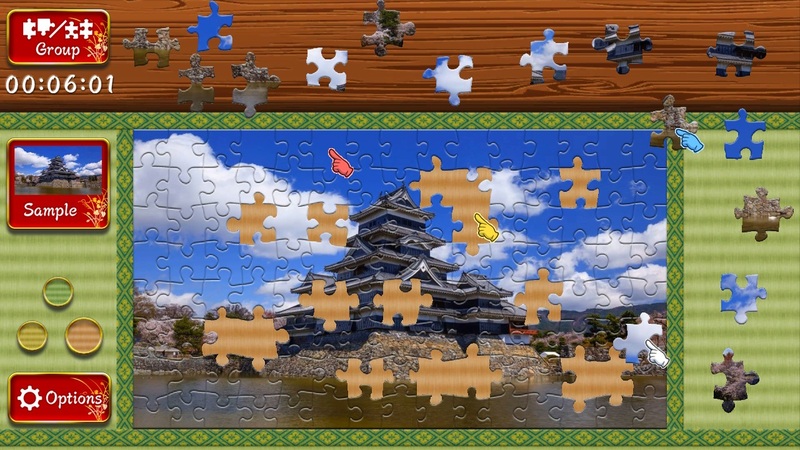 ● 3 sizes for each puzzle: 60, 120 and 240 pieces. 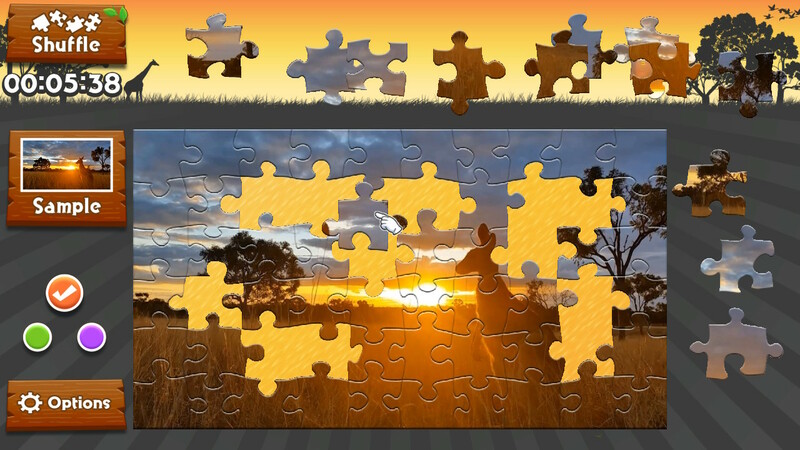 ● No need start the jigsaw from scratch each time…Save your progress as you go. 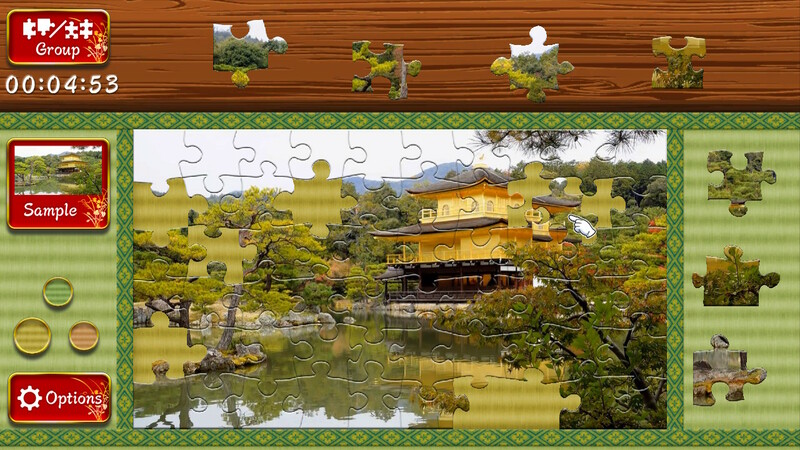 ● Each piece snaps into place for stress-free experience.